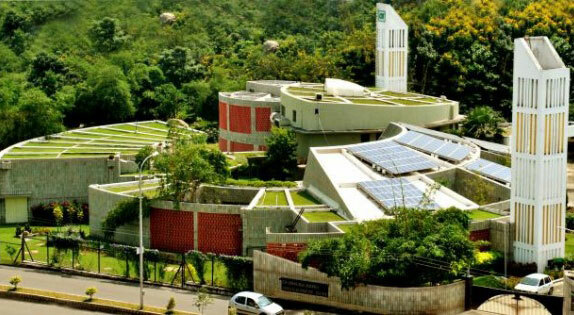 The CII Sohrabji Godrej Green Business Centre, a LEED Platinum-rated building in India. Funding programs are the worst performing type of programs that I have studied. Long story short is that even when funds are made available for property developers and owners for developing or retrofitting low-carbon buildings, they are not interested in doing so. Examples of these programs are 1200 Buildings in Melbourne, Energy Efficient Mortgages in the US and the Amsterdam Investment Fund in the Netherlands. Dr Jeroen van der Heijden is senior research fellow at Australian National University and associate professor at the University of Amsterdam.